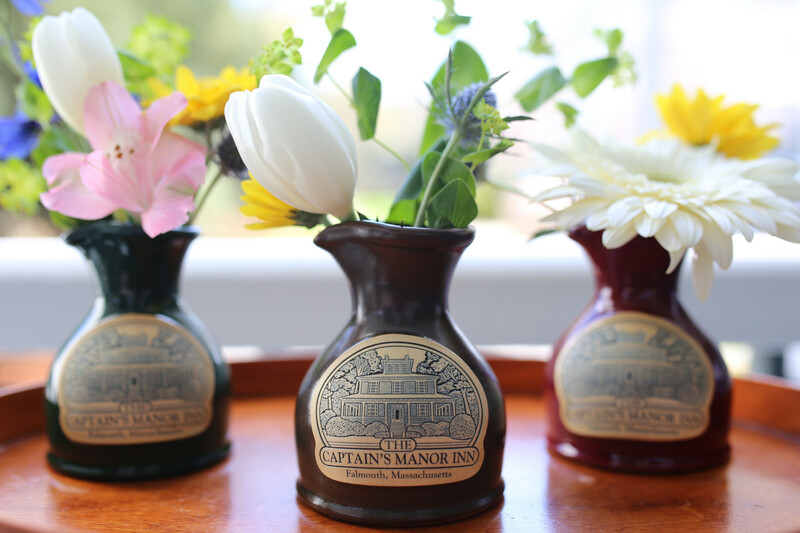 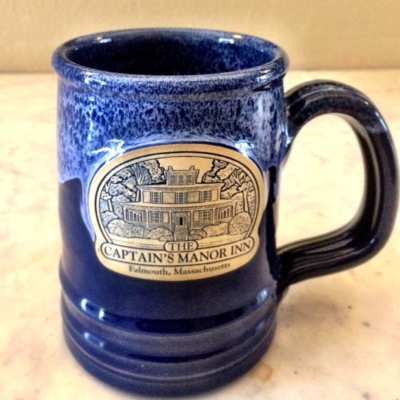 Enjoy this adorable hand thrown bud vase with a fresh sprig of flowers from your garden in remembrance of your stay in Cape Cod and the lovely gardens at The Captain’s Manor Inn. 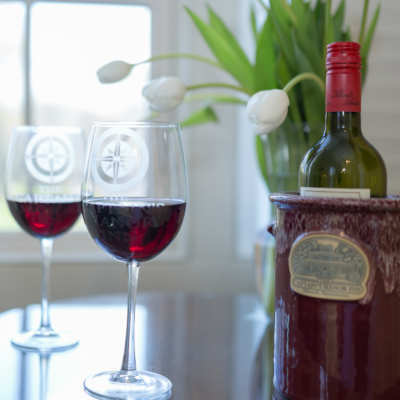 Bud vases which are hand thrown by Deneen Pottery are another very popular guest purchase. These bud vases are perfect for a sprig of flowers from your garden and also have been used by many guests as an alternative cream dispenser or maple syrup dispenser for the kitchen. 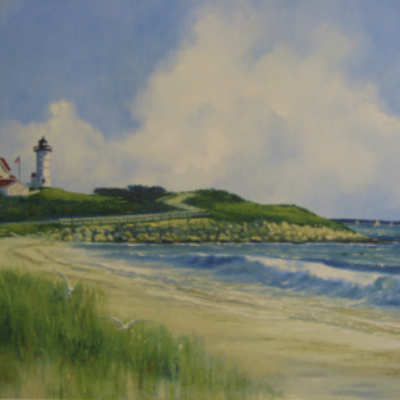 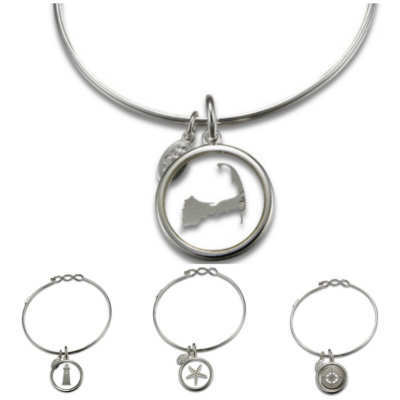 The small size means it is easy for guests to pack one up to bring home as a momento from Cape Cod.